Sneha mum loves us a lot. 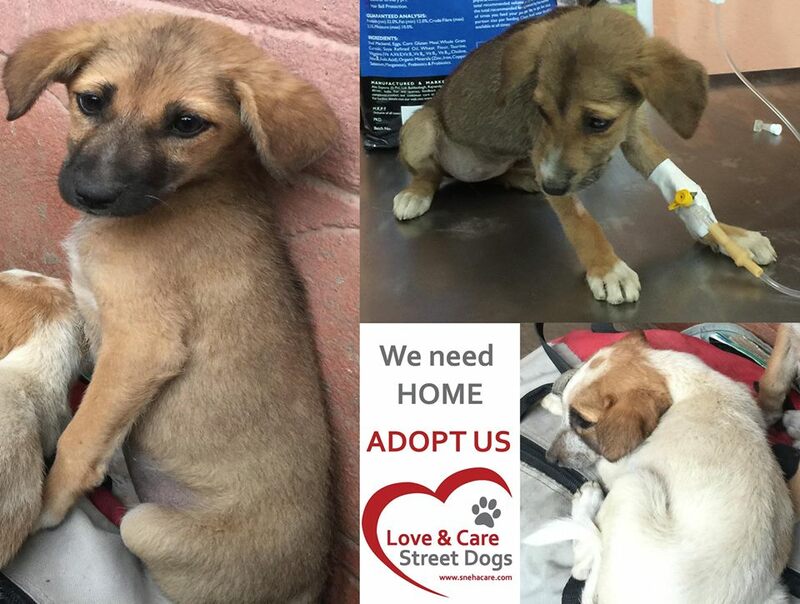 Plus we are enjoying the daily activities – playing with neat toys and having our beautiful coat brushed but she has more 8 dogs at her home and we don’t want to put her more responsibilities as she is busy all day caring and loving other dogs on street. We assure that there is a human out there who wants and needs someone to love as much as we do. Don’t make us wait too long; we really need feet to lie on. We could be the dog of your dreams. We promise you that we will never leave you until our death. We will try to protect you from anything we can. Please adopt us.